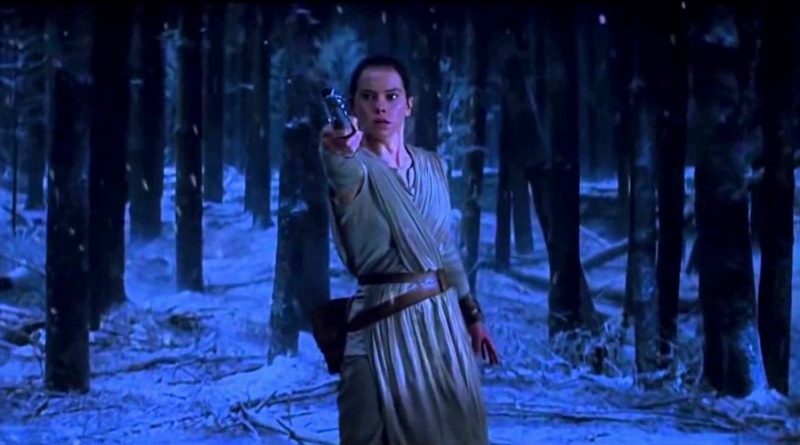 This year’s Star Wars panel at GeekGirlCon, “Lightsaber in the Snow: The Force Inside All of Us,” created an opportunity to discuss something many geek girl Star Wars fans long had thought we might never see: a Star Wars film with a female lead. 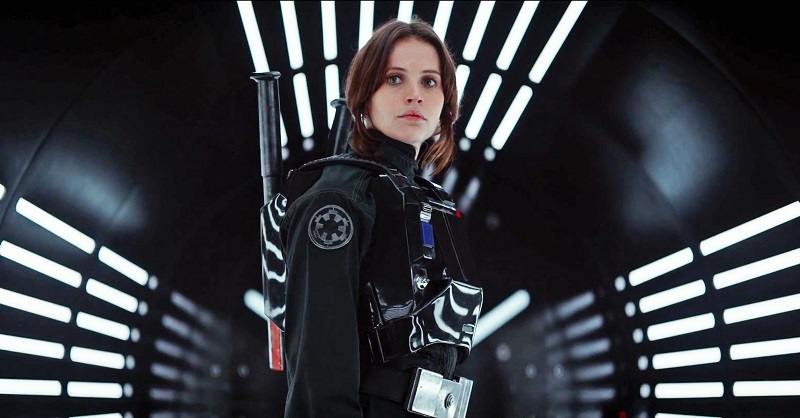 Even better, not only could we share our reactions and insights on Rey and The Force Awakens, but we also could look ahead to a second consecutive Star Wars movie with a female protagonist, Jyn Erso in Rogue One. 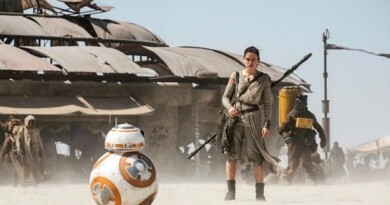 It’s an exciting time to be a Star Wars fan, though the franchise still has room for improvement. Joining me on the panel this year were Lisa Granshaw, Meg Humphrey, and Kelly Knox. Each of us is a recurring attendee at GeekGirlCon, and once again we found much to enjoy at the con before and after our panel. We began the panel, of course, with The Force Awakens. How could we start anywhere else? I kicked off by asking the panelists their first impressions of the movie, followed by their favorite characters. Not surprisingly we had lots of love for Rey, Finn, and Poe, the great new heroic characters introduced in the film. I explained that I titled the panel “Lightsaber in the Snow” because everyone in the audience could root for that moment to occur in the movie. 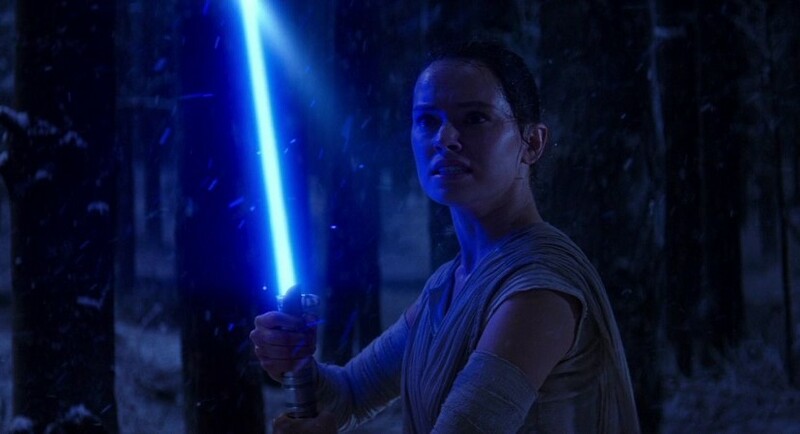 With the question still on so many fans’ minds, we also shared our thoughts on Rey’s lineage. A show of hands from the audience at our panel favored a connection to Obi-Wan Kenobi or Rey Random over a relation as a Solo or Skywalker. 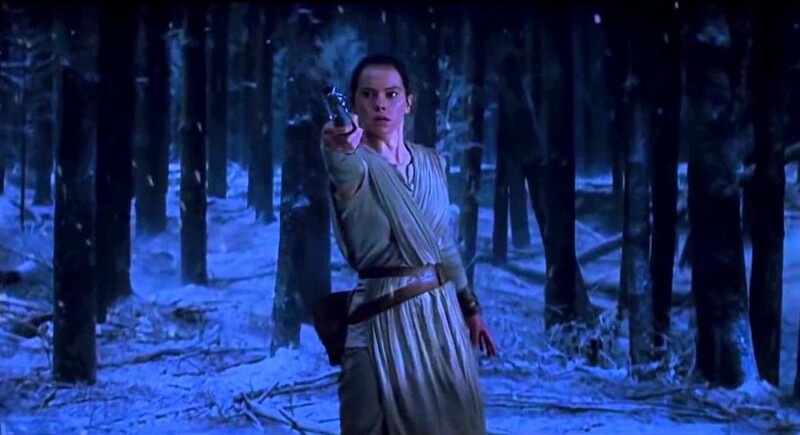 Lisa, Kelly, and Meg each expressed support for the Rey Random backstory because of its message that anyone can be a hero, regardless of their bloodline or upbringing. In keeping with the mission and spirit of GeekGirlCon, we next turned to a discussion of feminism and diversity in Star Wars. Most panelists felt that The Force Awakens is a feminist movie, and Meg emphasized the huge intersectionality provided by the diversity of the main cast, as well. Lisa and Kelly also noted the positive impact on the fandom created by Rey as the protagonist and the diversity among the main characters. In response to an audience question about representation, and Lupita Nyong’o playing a motion-capture character, Meg reminded everyone of a point that recurred in the days of the Expanded Universe storytelling, too: aliens don’t count as diversity. As moderator I felt it was important to point out that there is no singular definition of “feminist movie.” For me, a movie’s feminism is as much about what occurs on-screen as what happens behind the camera. Personally, that definition has three points: how many women have a key storytelling role on the film, what is the gender parity throughout the movie (speaking roles and background), and where does Rey’s story go? At this point, Rey is no more empowering and groundbreaking than Leia in 1977 or Padmé in The Phantom Menace. It’s what follows for each heroine that we need to be mindful of. 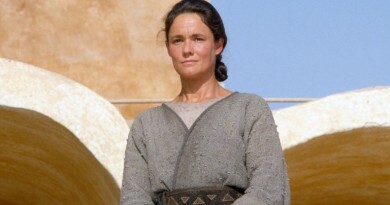 Star Wars has a consistent track record of failing their female leads in the movie sagas. Going forward, this is still a saga about a female lead written and directed by men. And The Force Awakens is far from equivalent in the peripheral characters. The panelists agreed that the diversity in the cast of Rogue One is exciting – but its inclusion of only one woman among the dozen actors in the principal cast is disappointing, and we expect Lucasfilm to do better. We couldn’t conclude on these topics without addressing the film’s antagonist, Kylo Ren. 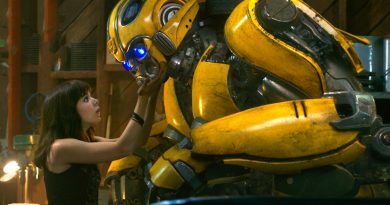 Meg commented that she is enjoying seeing more movies, such as The Force Awakens and Ghostbusters, with diverse protagonists fighting against a self-important white male. Kelly called Kylo the embodiment of entitlement, while Lisa noted that his temper tantrums definitely resemble the lashing out of online bullies. I added that the novel Bloodline provides some insight into the origins of Kylo’s parental issues and feelings of betrayal, for those who are interested in a deeper look than the film alone provides. After a brief discussion of the fandom ‘ships spawned by The Force Awakens, we concluded the panel with questions from the audience. 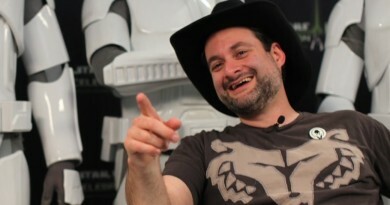 Topics included mothers and their depictions in Star Wars, female antagonists in the franchise, the role of the Story Group in shaping the ongoing future of Star Wars tales, and the risks of a transmedia franchise where fans might feel they are missing out on important information to experience or enjoy a story if they aren’t able to consume all of the various media used to unveil Star Wars stories. If you want to hear the discussion for yourself, you can check out the audio hosted at Fangirls Going Rogue. Lisa Granshaw is a full-time freelance writer based in New York City. Her work has appeared on a variety of websites including Boing Boing, the Daily Dot, Blastr, and more. She has also written for magazines such as the official Star Trek magazine, the official Walking Dead magazine, and the official Star Wars magazine, Star Wars Insider. She has hosted and appeared on panels about geek fashion, Star Wars, and fandom at San Diego Comic-Con and GeekGirlCon. Meg Humphrey has been deeply in love with Star Wars since she was old enough to have an attention span. Meg lives in Seattle and keeps herself busy with three podcasts: Far Far Away Radio, Rogue Podron, and the Avatar State. She also runs an Etsy shop called Force Apparel and is co-founder of the nerdista blog Have You Nerd. Meg has been involved in running conventions and hosting panels for the last 10 years at conventions around the Pacific Northwest. She spends the rest of her free time weight lifting and obsessing over sports anime. You can find her on twitter, tumblr, and AO3 under the username @tspofnutmeg. Kelly Knox is a freelance writer in Seattle, WA where she contributes to StarWars.com, Forever Young Adult, Geek & Sundry, GeekMom, and more. You can find her crafts and art projects for geeky families at thestartbutton.net.